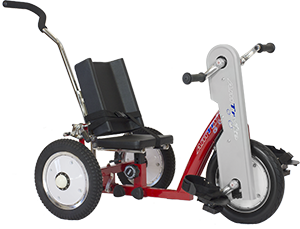 AM-12 Small Hand & Foot tryke fits those riders transitioning between the AM-10 and AM-12. Includes Rear Steering and safety flag. This package comes with the Snappy Seat System. The Snappy Seat System provides added support for the smallest riders. 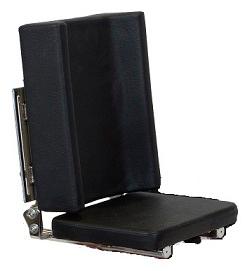 The system consists of a 10 inches wide by 8 inches deep bench seat, a contoured padded back and a safety lap t-strap. The back can be positioned forward/back along the seat and can be angled in several recumbent positions. An H-Harness can be added to provide more stability. 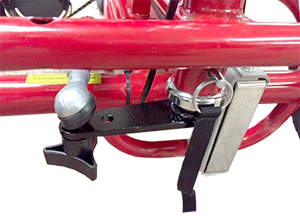 Snappy Seat System options include a headrest, laterals or separater cube. Be the first to leave a comment for this product.